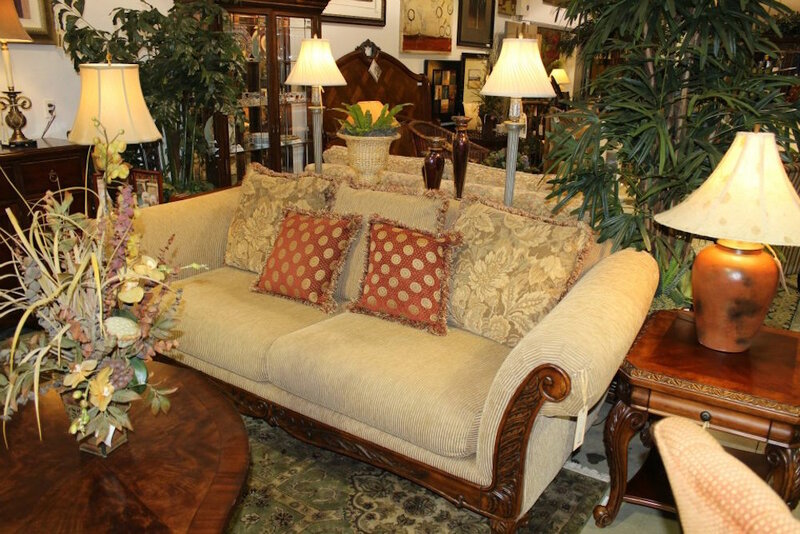 Add style and comfort to your home with the convenience and economy of consignment prices. Below is just a sample of the loveseats that are currently in our showroom, but because our consignment furniture sells so rapidly, these items may no longer be available. 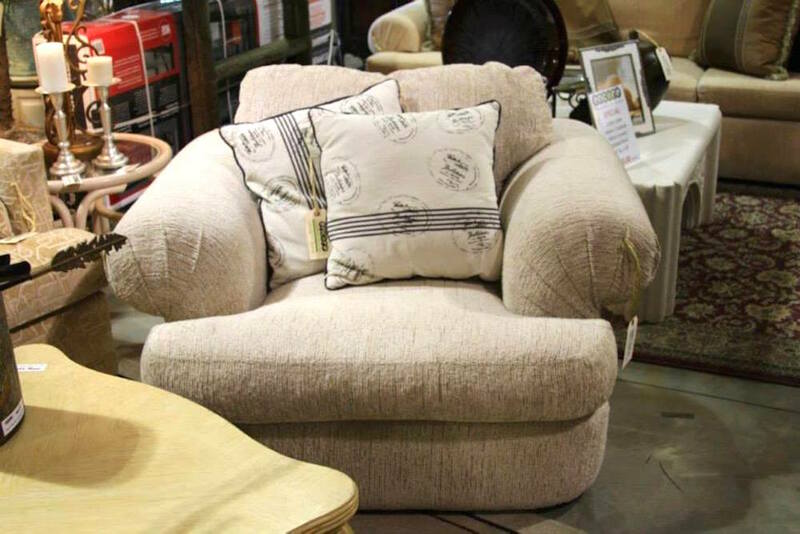 Do you have an unused loveseat in your home that you’d like to consign? Let Encore be your consign and design partner. When you consign with us, you have the opportunity to transform your unused loveseats into a profit or into a new piece of designer-inspired furniture. To start consigning your loveseat with us, simply send us a photo. 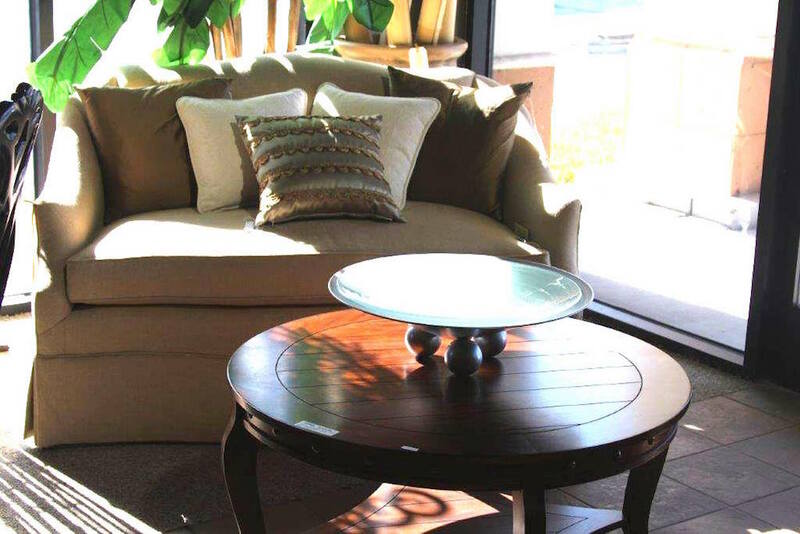 We’ll assess your furniture and discuss pricing and percentages. We will strategically stage your furniture in our showroom for maximum visibility and appeal using our merchandising expertise. Once your item is sold, we’ll issue you a predetermined percentage of the profits—it’s that simple. 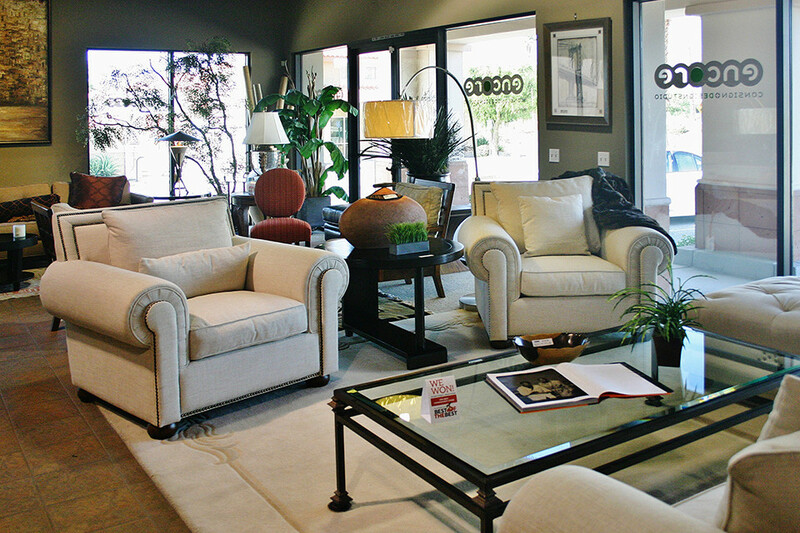 When you step into our consignment furniture store in La Quinta, you’ll immediately notice a difference. 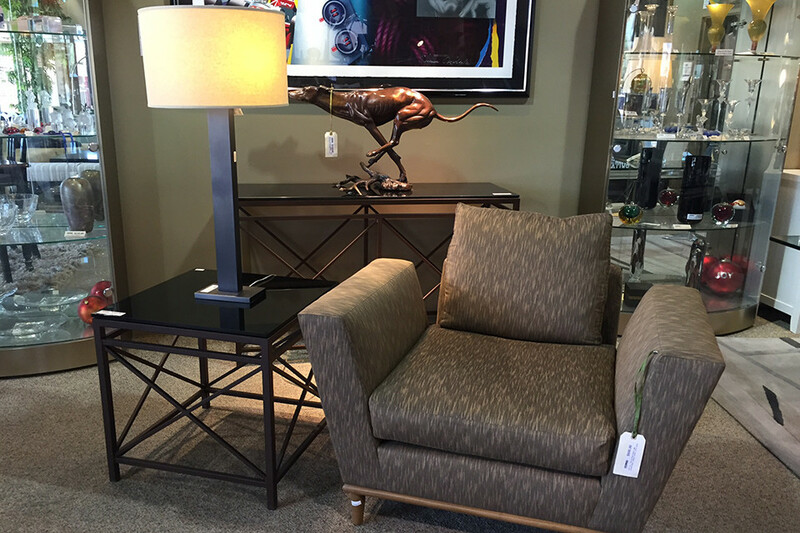 We have over 23,000 square feet of designer-inspired, consignment furniture. 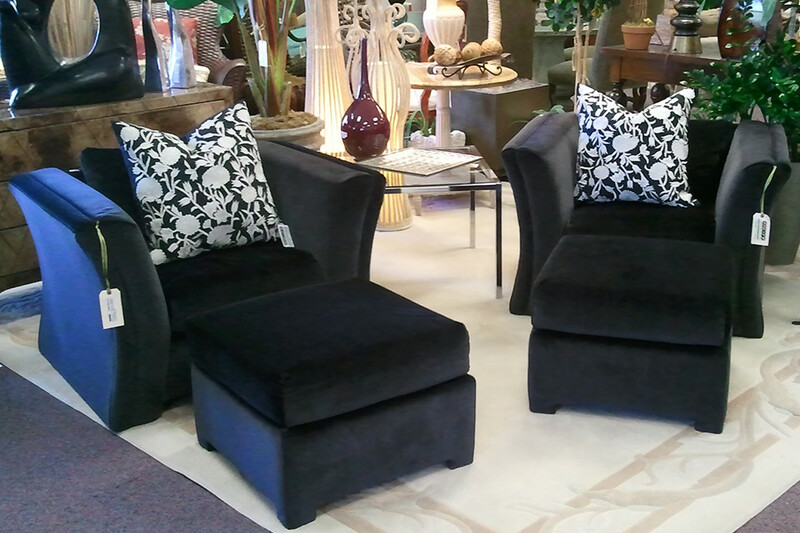 No matter if you’re looking for a luxury loveseat or a new dining room set, we have it all and more. If you don’t know what you’re looking for, don’t fret. We have a friendly staff of design specialists that can help you navigate through our showroom and help you create a beautiful, practical home. Start filling your home with elegant, yet practical furniture today.